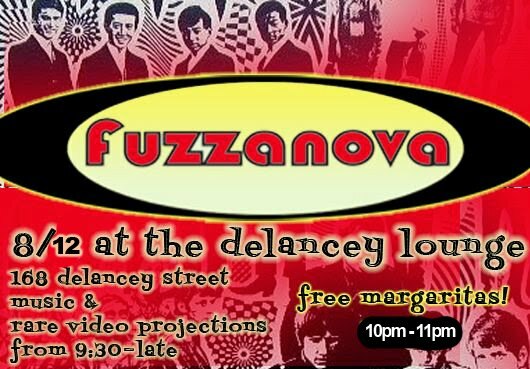 Amylulita says...: FREE MARGARITAS Thursday @ Fuzzanova Freakout & ME! FREE MARGARITAS Thursday @ Fuzzanova Freakout & ME! J train to Essex St. F train to Delancey St.